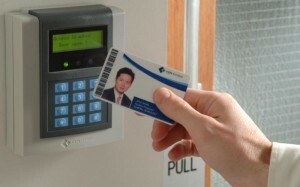 When it comes to access control systems, there are many options to consider. When it comes to gaining access to your property, it’s up to you to choose the who, what, when, where and how. Access can be granted through a number of flexible methods, including computer entry, pin codes, cards, fingerprints, telephone entry, remote release and others. Our trained technicians provide the most effective access control options designed to fit your specific needs. Determine who allowed to enter or exit the premises, where they are allowed to enter or exit and when they are allowed to enter or exit. Perfect for any size home or business, including office buildings, industrial sites, gated communities, hotels, apartment complexes, colleges and more. Provide a convenient way to allow access, or limited access, into authorized areas on an individualized basis. 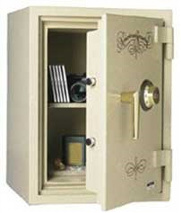 Can reduce costs associated with re-keying locks and managing keys. Can be easily integrated into your overall existing network or can be used as a stand-alone system. Provide real-time monitoring of all access to your property.